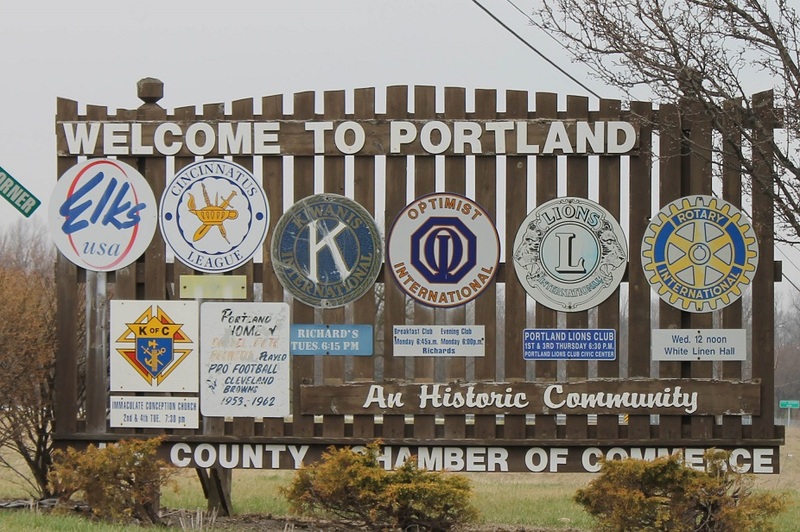 Portland is the county seat of Jay County and home to about 6,300 people as well as many attractions! Historic Dunkirk is home to the glass museum and hosts Dunkirk Glass Days each year. 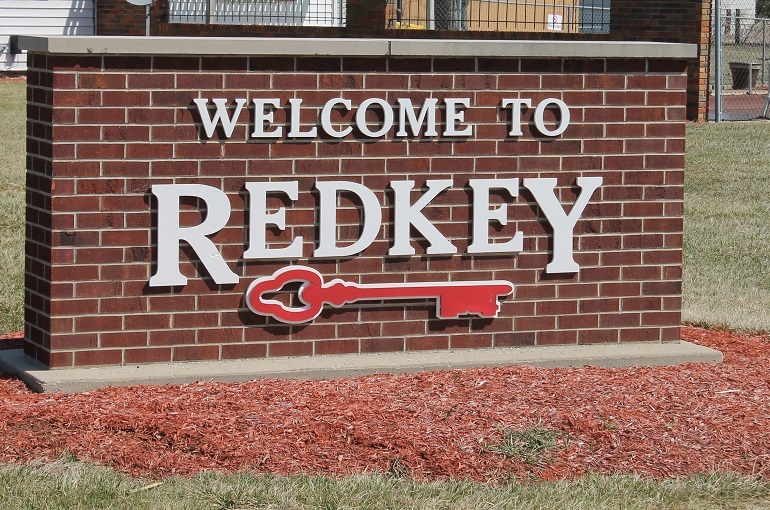 Redkey is an important piece of Jay County's long and fascinating history. 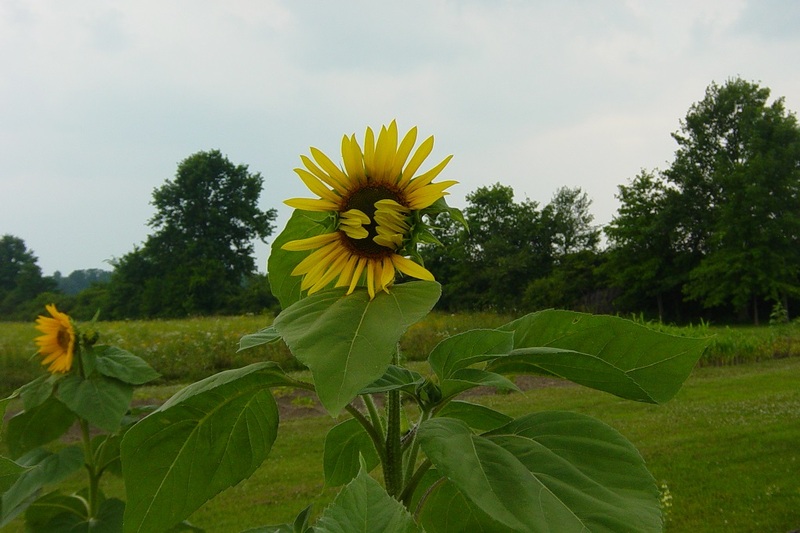 Visitors are invited to view Pennville's many historical attractions as well as the beautiful, rural countryside. Bryant offers family-friendly thrills at the Bryant Speedway, as well as interesting sites such as the old two-cell jail.